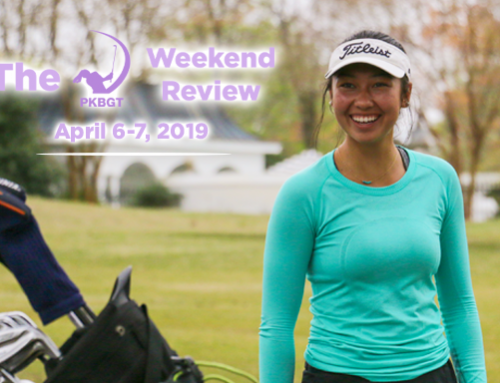 The Peggy Kirk Bell Girls’ Golf Tour’s packed weekend of play saw the National Series compete for the inaugural PKBGT Spring Invitational while the North Carolina Series kicked off its season at Longleaf Golf and Family Club! Glaring sunshine overtook the Links at Stoney Point early Sunday afternoon in the midst of final-round play at the inaugural PKBGT Spring Invitational. 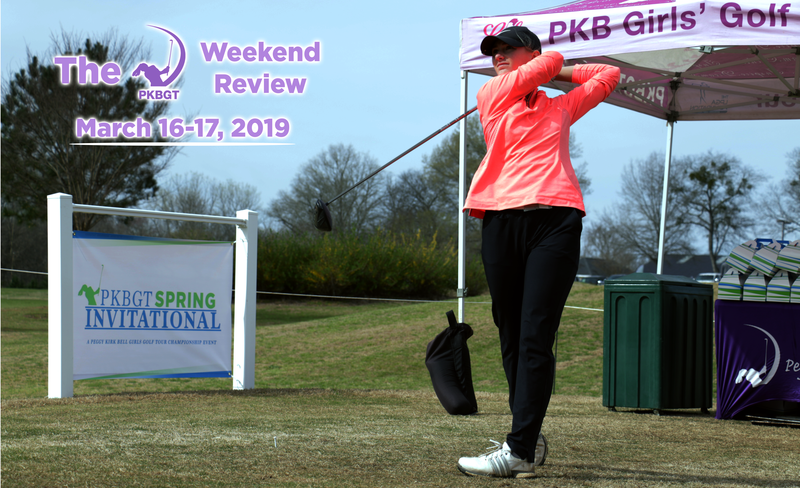 The first round was met with a less-than-comforting chill in the air, pesky gray cloud cover and brisk winds on Saturday, though not dampening the mood of the first-ever PKBGT Invitational event for all three divisions in the National Series. Rays of sunshine pierced the 18th green at the former host to the LPGA Symetra Tour’s Women’s Health Classic as groups made their way, one-by-one, past the iconic sprinkling fountain in the pond off to the right of the cart path. The challenging course met Symetra Tour standards and provided the girls with the ultimate collegiate experience at the home of the Lander University Women’s Golf team. Spring Fever circulated through the air on the final day of competition. Echoes of birds chirping and revving engines of speedboats racing across the Saluda River set the soundtrack on Sunday afternoon. Three players inked their names in PKBGT history as champions of the very first Spring Invitational, each in their respective division. 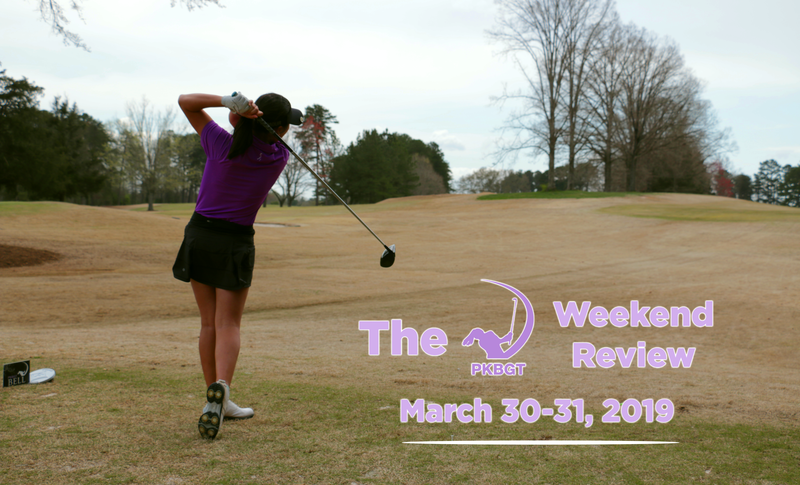 Mary Kathryn Talledo (Spartanburg, SC 2021) made a name for herself this weekend. Not only did she put on a spectacular two-day performance but also locked down the top ball mark on tour and self-securing the nickname “MK Swag”. MK strutted her swag throughout the duration of the weekend, finishing the first round atop the leaderboard and never looking back. 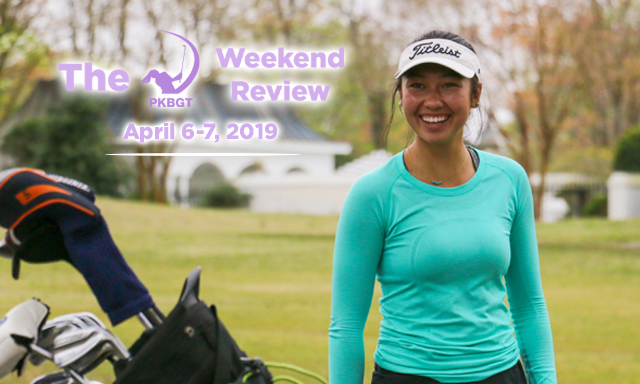 It wasn’t all fun and games for MK as Muskan Uppal (Cornelius, NC 2019) made a surge on the front nine, the two making the turn tied for the lead. A birdie by Talledo to open the back nine proved to be the deciding factor. 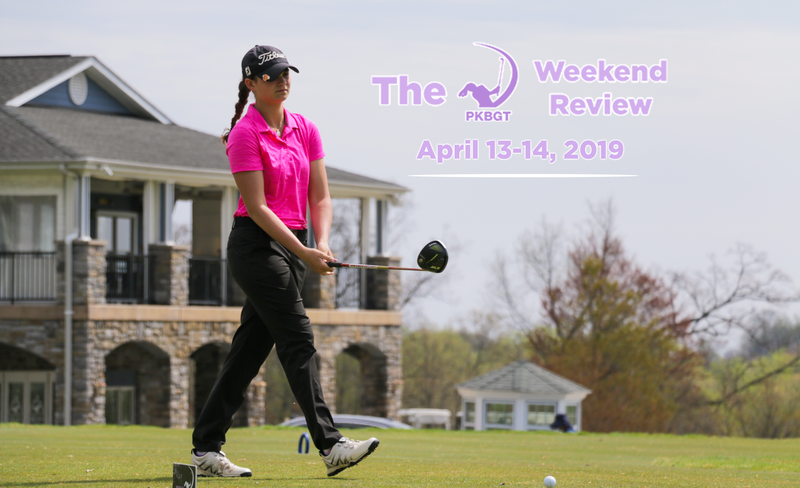 She ran with the one-stroke lead, overcoming a double-bogey on the par-three 13th hole with a string of pars to close out her final round and bring home the 2019 PKBGT Spring Invitational trophy in the Bell National division. Uppal finished runner-up, one stroke behind Talledo. Caroline Craig (Sautee Nacoochee, GA 2019) shot a final-round low of 73 to slide into third place. Paris Fieldings (Suffolk, VA 2023) and Caroline’s sister Catie Craig (Sautee Nacoochee, GA 2021) rounded out the Top 5. 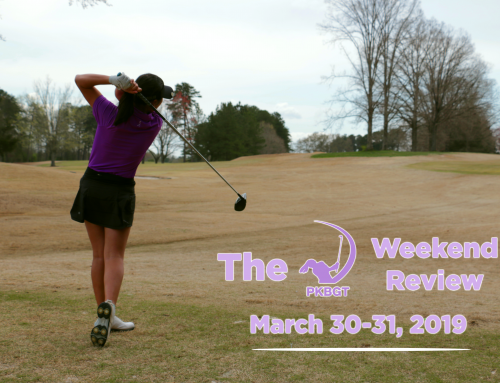 Entering the final round of play at the Links at Stoney Point, it was anybody’s tournament to win in the Prep Preview division. With a three-way tie, one player would need an extraordinary Sunday performance to set themselves apart from the rest of the field. An extraordinary performance was had, but not on the behalf of any one of the three leaders following Day One. Sitting in second place after the first round, Macy Pate (Boone, NC 2024) was just one stroke behind the three leaders. 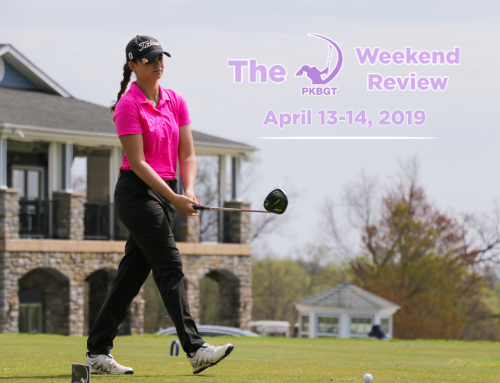 Pate put on a show in a final round performance that included three birdies, running away with the Prep Preview championship by four strokes over the next closest competitor. Pate utilized her new hardware Monday morning for the breakfast of a champion! 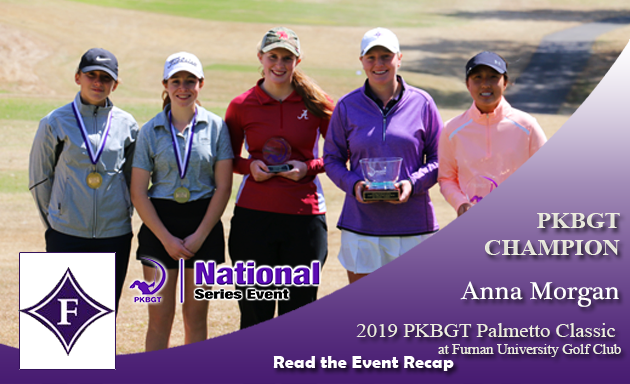 The youngest competitor in the field this weekend, Ellen Yu (High Point, NC 2026) walked away with the glass bowl trophy and the 2019 PKBGT Spring Invitational championship in the Futures National division. Much like Talledo in the Bell National division, Yu held the lead after the first round of play and only extended it throughout the final round. She ended up winning the tournament by a seven-stroke margin, cruising to her first victory in a 36-hole tournament. Catch up on all that went down in Greenwood! Read the full event recap HERE! 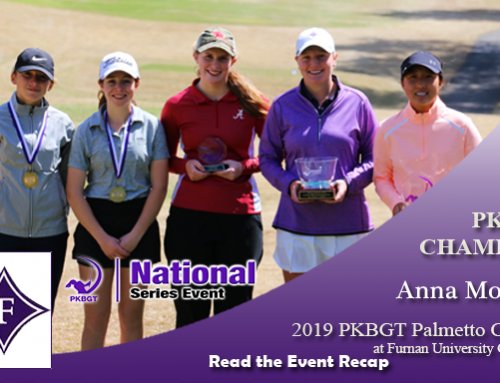 While the National Series was posted up in South Carolina, the PKBGT North Carolina Series kicked off the 2019 season at Longleaf Golf and Family Club in Southern Pines, NC. The new season of regional play in the Tour’s home state brought with it familiar faces from the National circuit. Saturday sunshine in Southern Pines set the scene for an enjoyable afternoon of competition. Lydia Swan (North East, PA 2022) brought home the trophy in the Prep division after shooting a final score of 78 (+6). The victory was the first of Swan’s PKBGT career! In the Futures division, Abbie Daquila (Mt. Pleasant, NC 2021) took the title by one stroke with a score of 85 (+13). Rounding out the winners at Longleaf, Ashnoor Kaur (Draper, VA 2027) picked up where she left off last season. Kaur won the first event of the season in the Discovery division with a score of 38 (+3). Want to catch up on full coverage of the North Carolina Series kickoff? Read the full event recap HERE! With the first tournament of the North Carolina Series comes the initial release of the 2019 North Carolina Order of Merit rankings presented by Storie Apparel. Here’s how the rankings shake out following the event at Longleaf Golf and Family Club. The National Series heads for the shore next weekend, traveling to Wilmington, NC for the 2019 Cape Fear Classic presented by Evolve Golf. Back to the Division 1 collegiate challenge, the event will take place at the Country Club of Landfall, home to the UNC Wilmington Women’s Golf team. Registration for the 2019 Lake Monticello Classic, held March 30-31 in Charlottesville, VA, closes TONIGHT at 12 a.m. 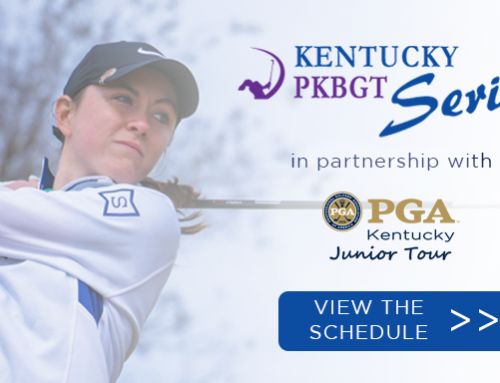 The winner of that event earns an exemption into the LPGA Tour Pure Silk Girls Junior Championship at Kingsmill Resort in May! 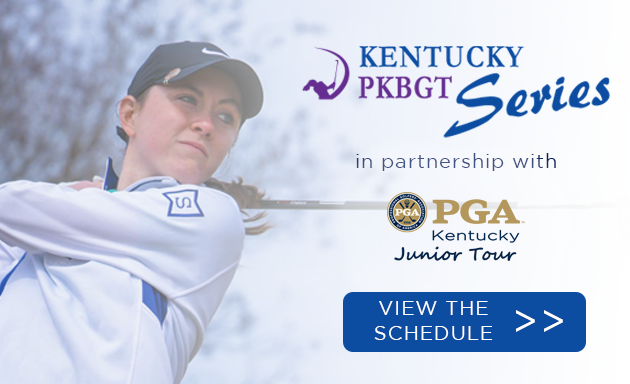 Additionally, the deadline to register for the 2019 Mid-Atlantic Girls Championship at Bulle Rock, GC closes TONIGHT at 12 a.m. The event will take place on April 13-14 in Harve De Grace, MD.